It takes more than a big light bulb to operate a lighthouse. 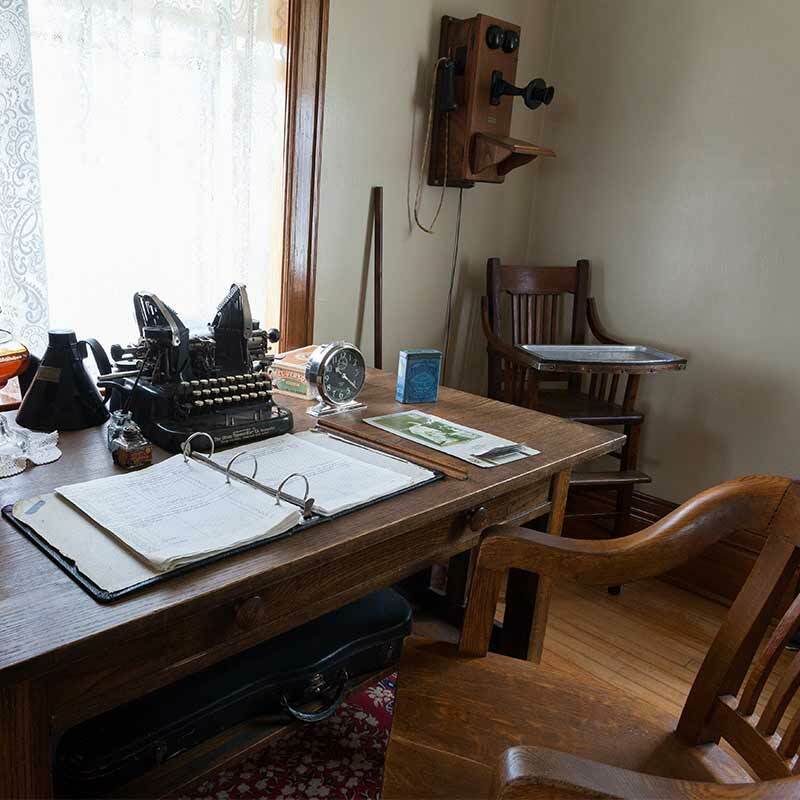 Comprised of 25 acres, the Split Rock Lighthouse historic site also includes the original fog signal building, oil house, and one of the original homes occupied by a lighthouse keeper and his family. 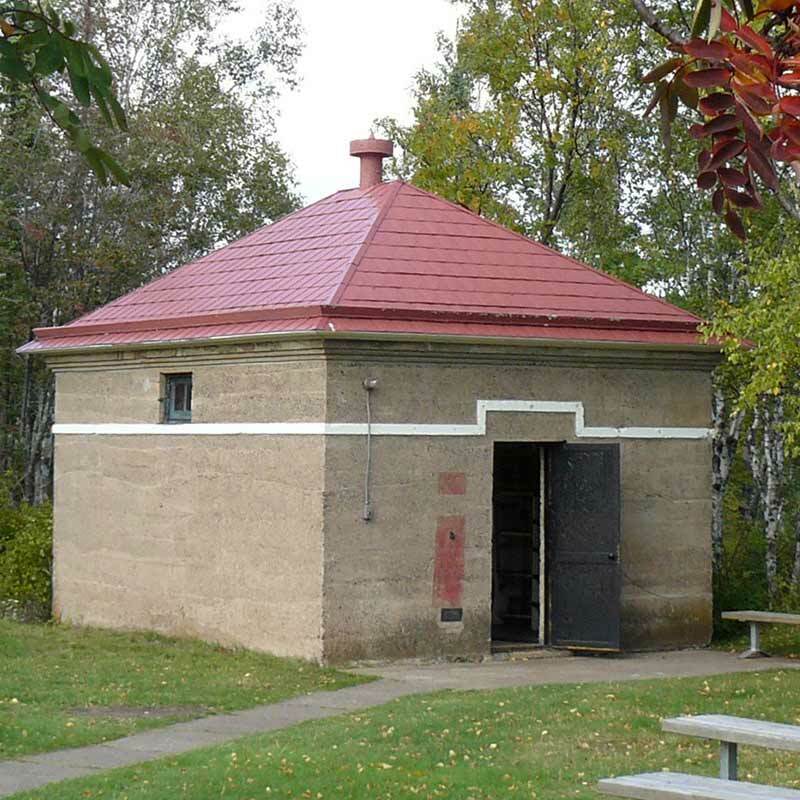 Explore the inside of these buildings and talk with costumed interpreters on your own or by guided tour. Access to the interiors is available May 15 through October 31, 2017. Pay a visit to the lighthouse keeper’s home, restored to its 1920s condition when the light station could only be reached by water. See how the lighthouse keeper and his family made do in one of the harshest and most isolated places in North America, when visitors and fresh supplies were few and far between. 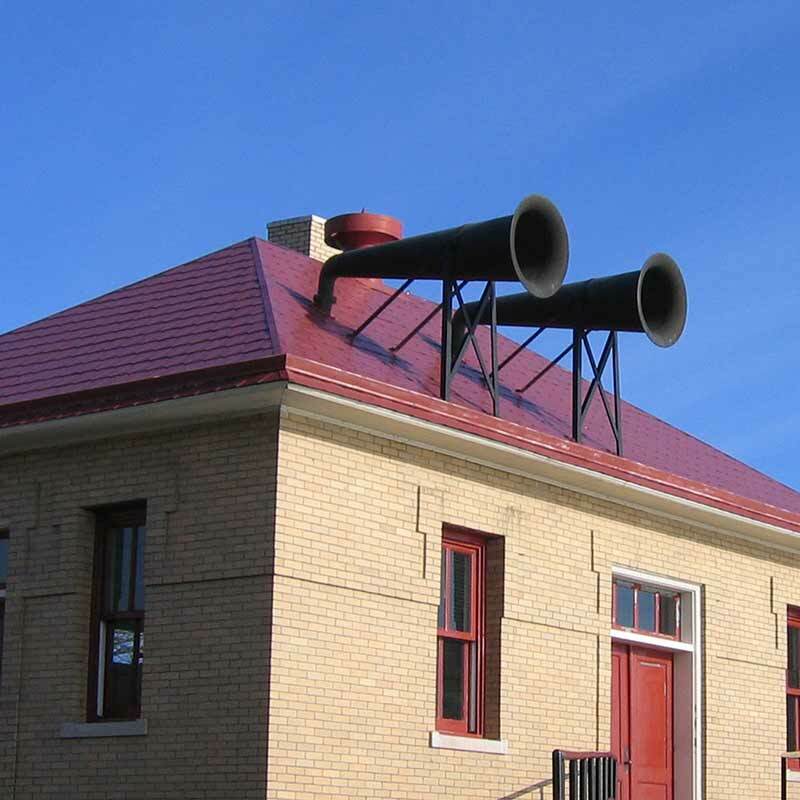 The foghorn was used at the first sign of fog, smoke, or snow. Until it was decommissioned in 1969, the fog siren served as an audible warning for ships when inclement weather led to reduced visibility. The foghorn sounds two to three times an hour. Explore the building that housed kerosene: the dangerous but crucial oil that fueled the bright-burning lamps. The oil vapor lamps installed at Split Rock were officially visible for 22 miles, though some fishermen claimed to see the beacon from as far away as Grand Marais, more than 60 miles from Split Rock. That’s powerful stuff!